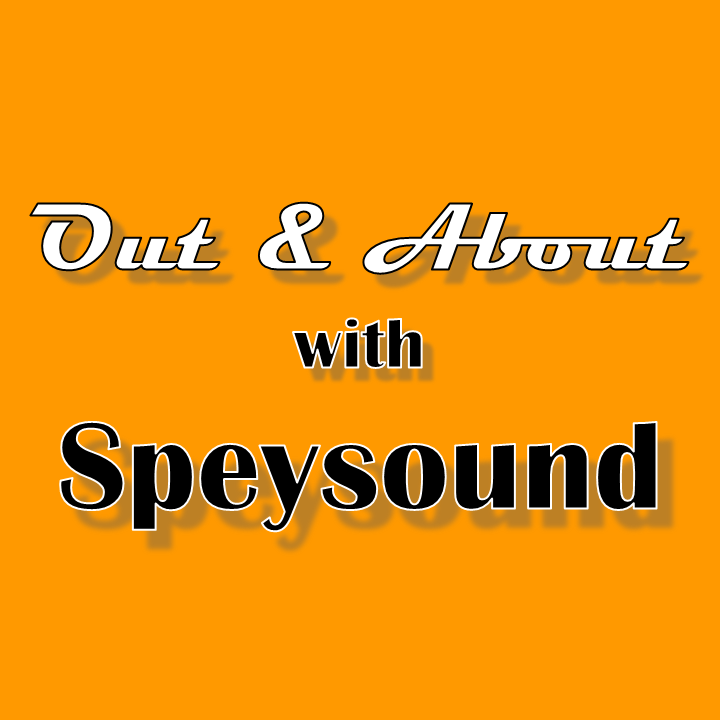 Out and About with Speysound is a weekly show that highlights things going on in the area, or an interesting person, a charity or something of the sort. 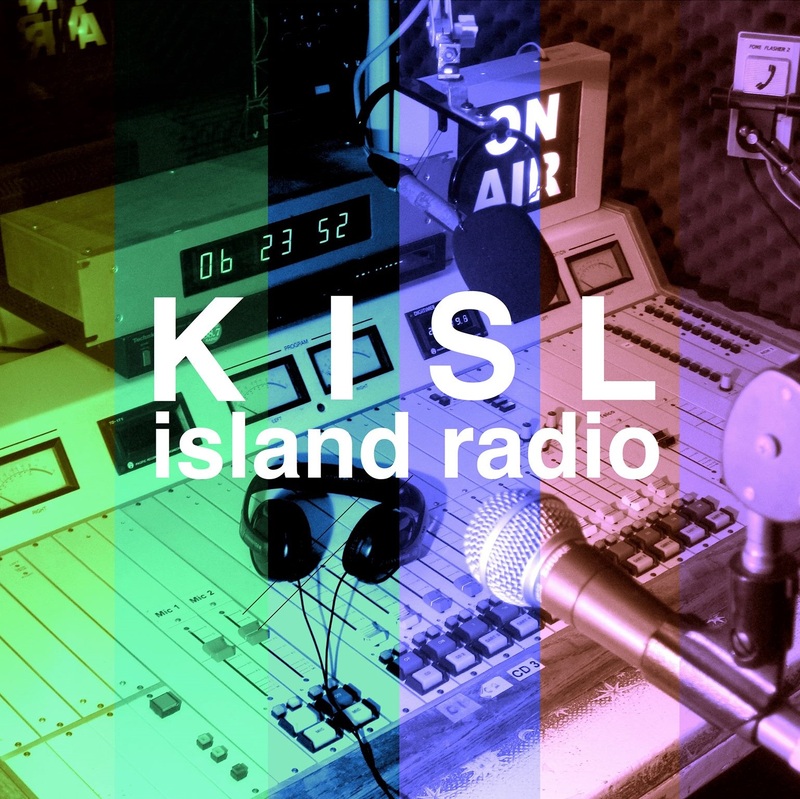 The shows can be recorded in the studio or in the field to be edited for broadcast. Recent shows have included Aviemore Community Cafe, SWIIS Fostering, Boat of Garten Community Hall, a concert from Grantown on Spey, the Kingussie Church organ restoration, the Clan MacPherson 60th Gathering, Nethy Spring Gathering and many more.